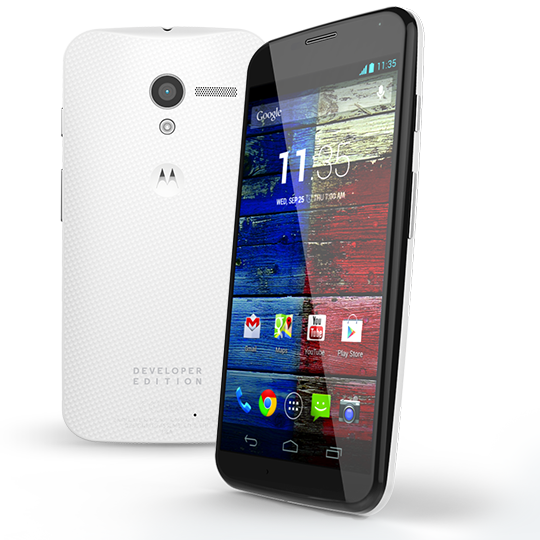 The last update the Motorola Moto X received was the Android 4.4 update rolled out about 2 months ago. Last week, we have heard that Verizon has pushed out the Android 4.4.2 update for a few select users as a soak test before it was officially rolled out to the Moto X users. Today, we learned from Motorola’s Punit Soni that Canadian carriers Rogers and Fido will soon be releasing the Android 4.4.2 update to their respective Motorola Moto X users. We’re not sure exactly why they’re the first to receive the update but again its definitely a good news to most of us as it means an update is imminent. According to sources, the Android 4.4.2 update will only be bringing several bug fixes to the Moto X and nothing more than that. We will only know the full details after Motorola posted the offical changelogs for the update. So if you happen to own the Moto X, do check your phone regularly as the update may be pushed out anytime during the next few weeks or so!